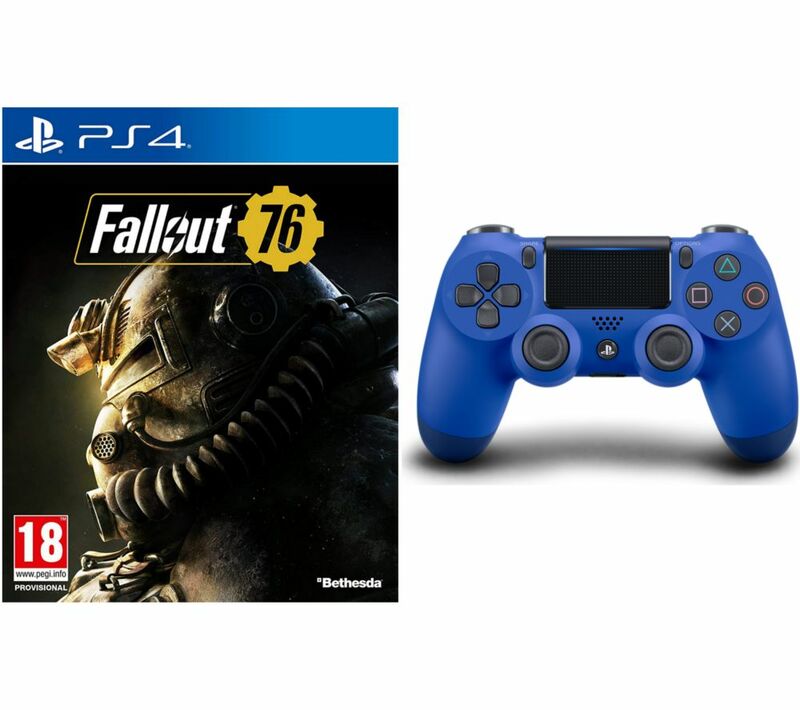 Get gaming with this fun PS4 Fallout 76 & DualShock 4 V2 Wireless Controller Bundle. 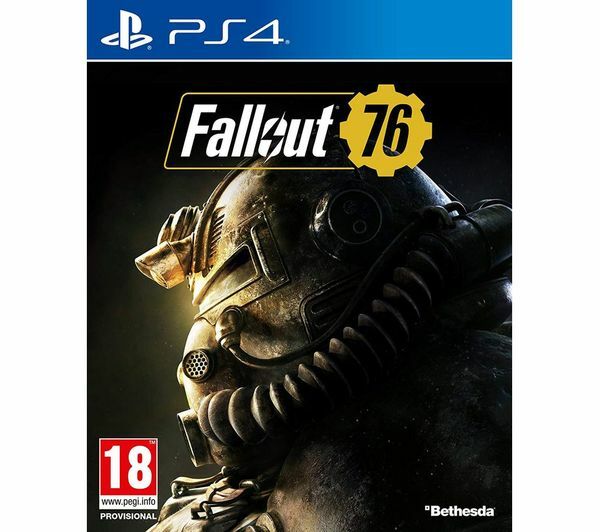 With stunning graphics, lighting and landscape technology, you can quest through untamed regions, trading or fighting with those you encounter. You can even attempt to unlock nuclear missiles, which create high-level zones full of rare and valuable resources. Play your favourite PlayStation 4 games in comfort with a Sony DualShock 4 V2 Wireless Controller. 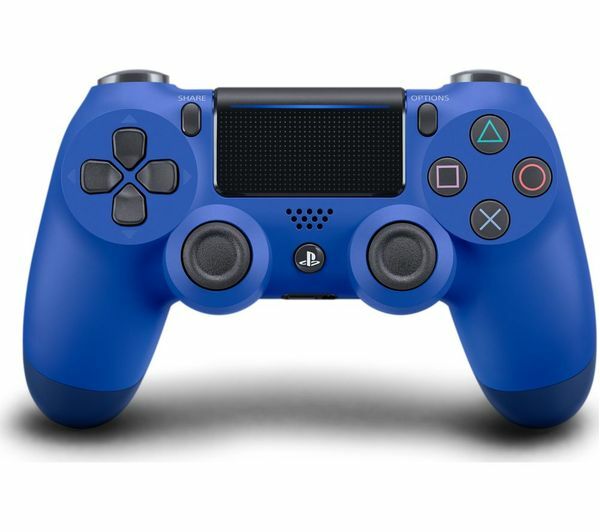 Comforting handgrips, and highly responsive analog sticks offer greater gameplay precision when playing the latest PS4 games solo or with multiple friends online over the PlayStation Network.